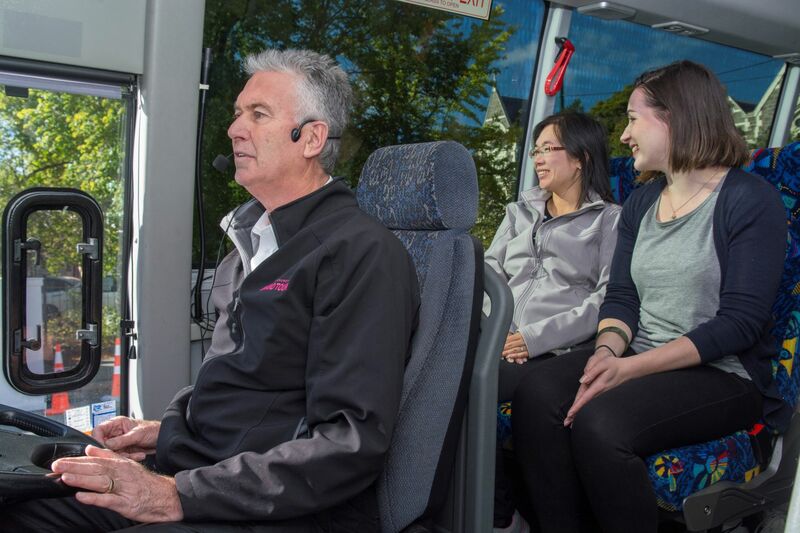 Fully guided by our knowledgeable host, our Grand Tour shows off the best things to do in Christchurch in the most comfortable and convenient way on board our luxury coach. If you’re on a tight schedule, get the flavour of our city without fuss on this one-day tour. 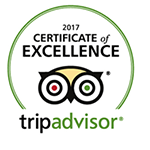 This is a fully-guided day trip from 10.00 am to approximately 3.00 pm, 364 days a year (closed Christmas Day). Please note that bookings are essential. 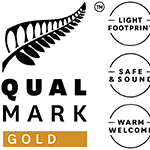 We offer complimentary accommodation pick ups from 9.00 am from selected Christchurch accommodation providers. Transport and entry to all attractions are included in your ticket price. Lunch is not included, but you have plenty of time to enjoy lunch at your leisure at the Gondola’s Red Rock Café. Refined, relaxing & romantic – punting on the beautiful Avon River is an iconic Christchurch attraction not to be missed. 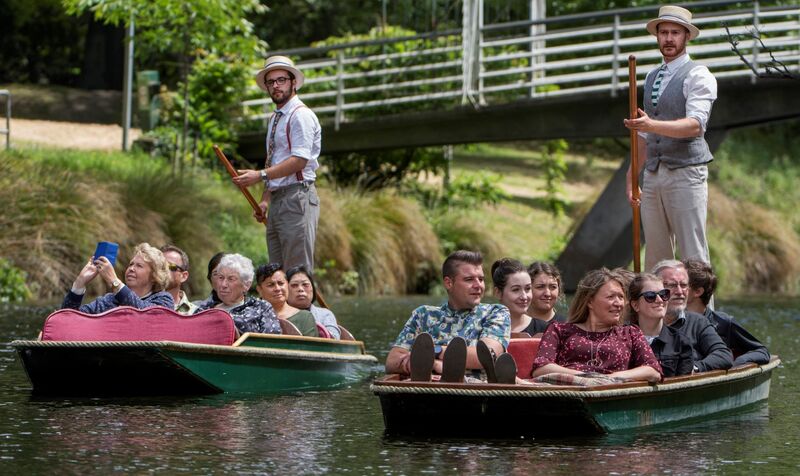 The waters of the Avon ripple by as you sit back on deep cushioned seats in a classic punt while your Edwardian-dressed punter guides you quietly on a 30 minute ride past trailing willows, woodlands, leafy banks and the sights of the garden city of Christchurch. 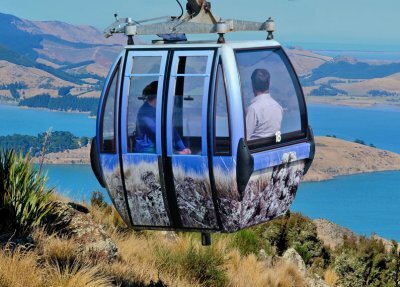 The Christchurch Gondola whisks you into the air nearly a kilometre to the Crater Rim of the Port Hills. Experience the Time Tunnel, a dramatic reconstruction of the history of the Port Hills and Christchurch. Revive your spirits with a snack at the Red Rock Cafe, and browse what is on offer at the Shop at the Top. 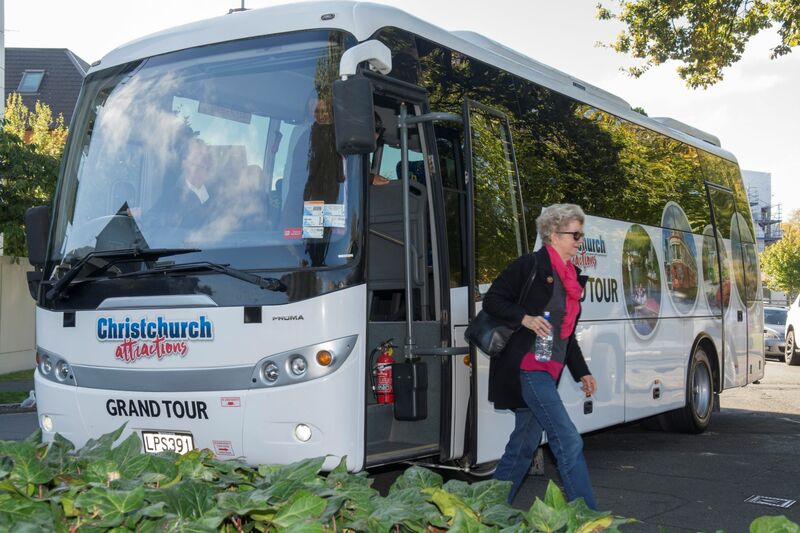 Your tour includes a commentated coach tour of Christchurch’s inner city by our driver-guide. See the major city sights including the Transitional Cardboard Cathedral, 185 empty chairs earthquake memorial, remains of the Cathedral of the Blessed Sacrament plus the exciting new developments popping up in the inner city. The Christchurch Botanic Gardens were established in 1863, and host without a doubt the finest collection of exotic and indigenous plants to be found anywhere in New Zealand. While on our shuttle discover the natural beauty, history and culture of this central city oasis while at the same time being taken around the gardens in any weather in comfort and style. 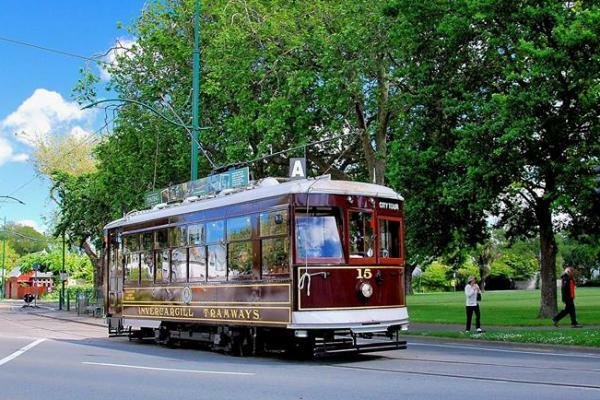 We deliver you to one of our Christchurch Tram stops and present you with a ticket to explore the city centre on the Trams at your leisure. 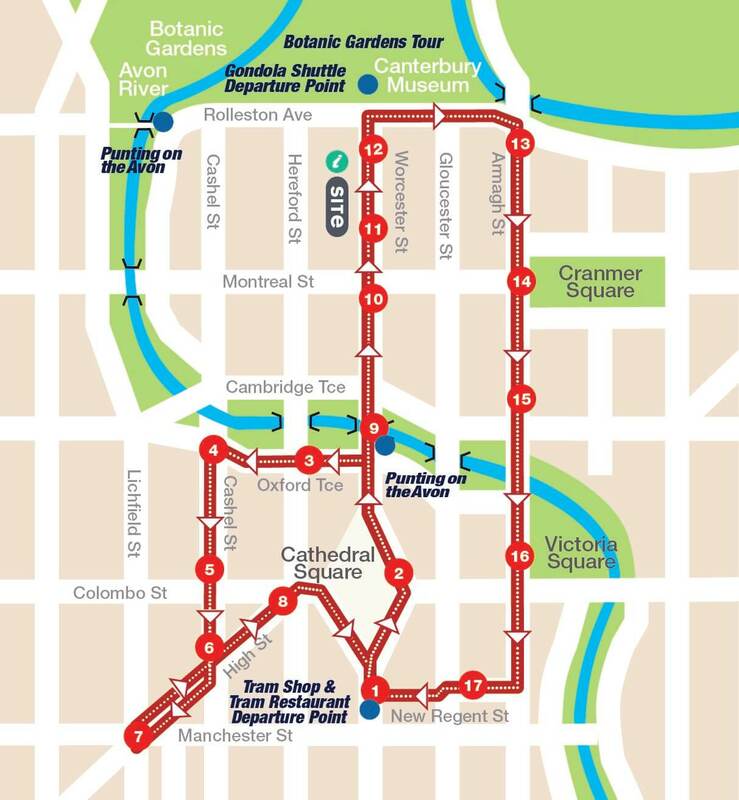 Here you will have as much time as you wish to ride the Trams to see the changing face of the city and listen to our drivers’ interesting and informative commentaries. You can also get on and off the Trams at any of our 17 stops to visit nearby attractions such as New Regent Street and the Transitional ‘Cardboard’ Cathedral. t's the best way to see Christchurch city on the tram, punting on the Avon, Botanic Garden and gondola. It feels like a VIP person because we have been picked up and had the activities with no queues and dropped off to accommodation when finished. 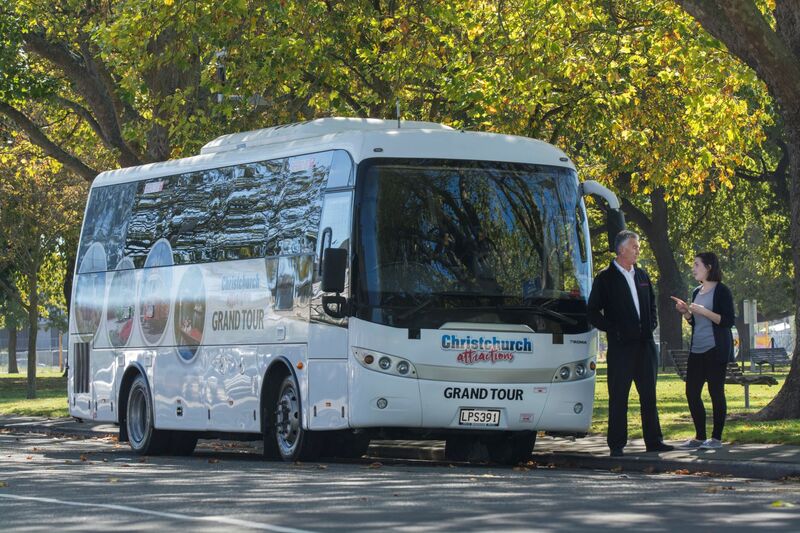 Our group of five really enjoyed our Grand Tour Christchurch with Tony! Punting (boating) on the Avon River was our first delight, which took about 30 minutes; then we were shuttled out to do a gondola ride up the mountain, with great views from the top; an open tram ride through the Botanical Garden, and then we rode the trolley around downtown! This was a great way to get an overview of the highlights of Christchurch in half a day! Our family took the trams, gondola, garden tour and punted on the Avon while in Christchurch and I have to say its a brilliant way to see the city. All of the wee adventures are wonderful in their own right and together they make a great holiday! Next time I'm in Christchurch I'd be tempted to do it all again, a thoroughly relaxing way to chill out! Punting on Avon, gondola, botanic gardens, and the tram - all in under 4 hours with a warm and personable driver/guide. Highly recommend to those with little time but still want to appreciate this beautiful, and resiliant , city. We are happy to welcome all ages and abilities on our Grand Tour. Please note that children are classed as being from 5 – 15 years of age with infants under 5 years. If one of your party requires special assistance just let us know in advance. 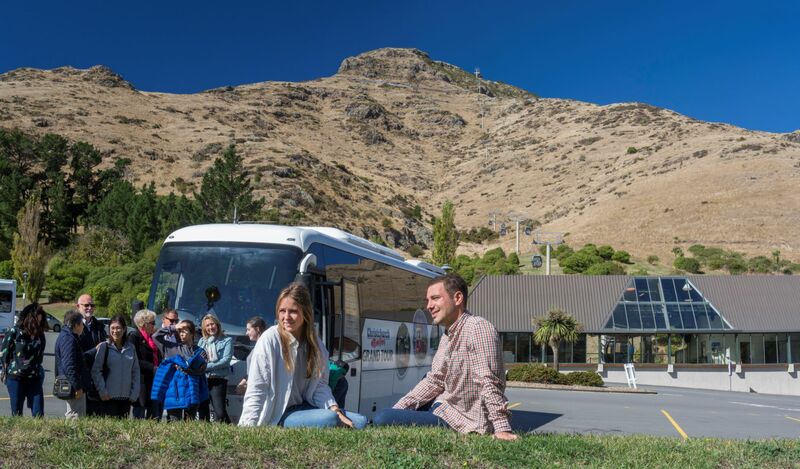 For guests meeting the tour at the Canterbury Museum and needing a car park, there are plenty of all-day parks nearby. We recommend the Christchurch City Council’s website for information on car park locations and pricing.